Super clean pc love it!! super clean setup though you might want to work on cable management. 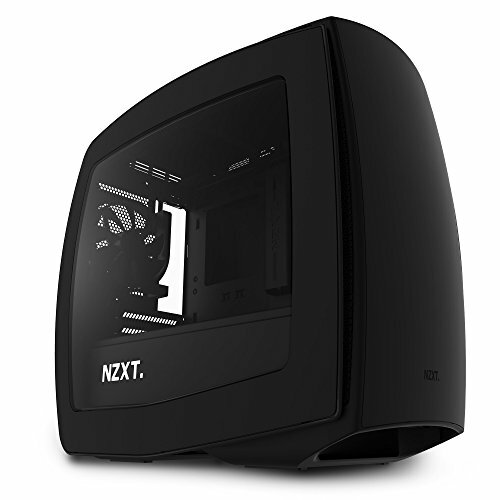 Really cool love the manta itx case!! I like the faint LEDs vs the overpowering LEDs. Such a great combination of price to performance to aesthetics. I can always appreciate LED lighting that isn't as bright as the monitor next to it. Have you tried overclocking it? You good sir are a freaking genius. One of the most eye-catching build I've ever seen... Top-notch build! No... :) This name has deep roots... I'm Pakistani... nice build, though! You got a water cooled cpu but you aren't overclocking? He cant.. He has a locked cpu and a B150 motherboard. No worries, I like your build! 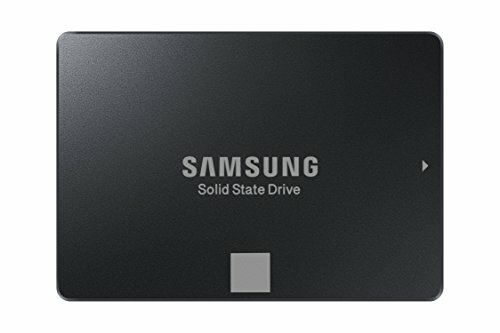 If I make this, would it be reasonable to cut one of the SSD's and replace it with this monitor? Having only 120GB of storage might be tight. However, the 1060 and 1080p monitor would be a good combo. Just know that the free sync ability will not work with the Nvidia card. 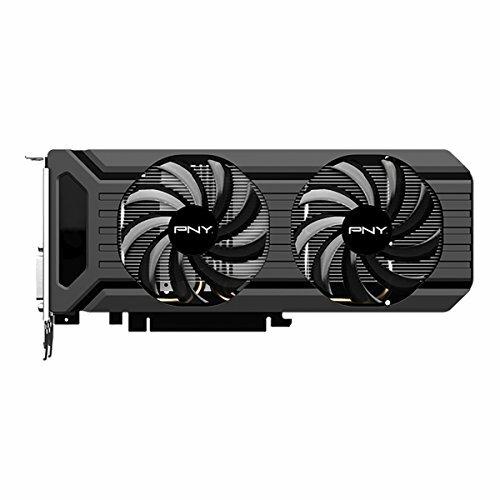 how's the PNY 1060? is it good? is the cooling good? Awesome! What type of green lighting did you use? great build .. clean .. which fan splitter you used .. care to share a link ? how many fans you have used ?? 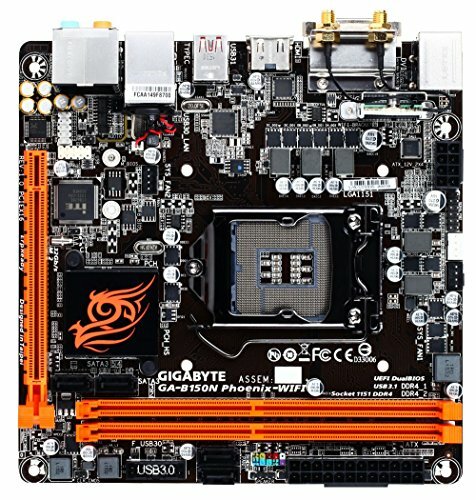 from the pictures you have posted, I could understand that there is one at rear and one at front and one liquid cooler .. board has 1 cpu fan and 2 chasis fan connectors right ! 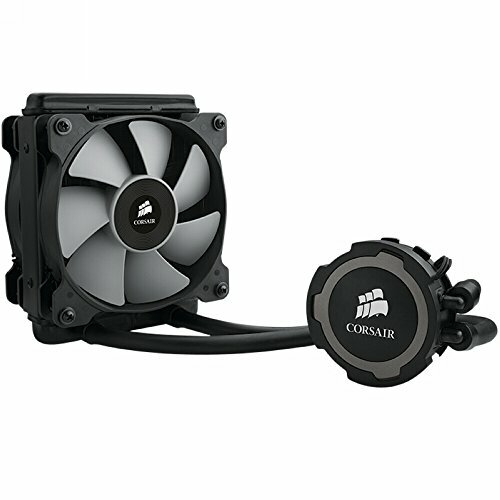 .. case comes with 2 front 120mm and 1 rear 120mm fans right ! .. you haven't used one of the fans came with the case or did you used any fan splitter to connect all fans .. ?? oh okay .. from the pictures, it seemed like liquid cpu fan has placed in front instead of top .. and can't see any fan at top either .. too dark pictures mate ..
What is your monitor? It looks super clean. Hey. 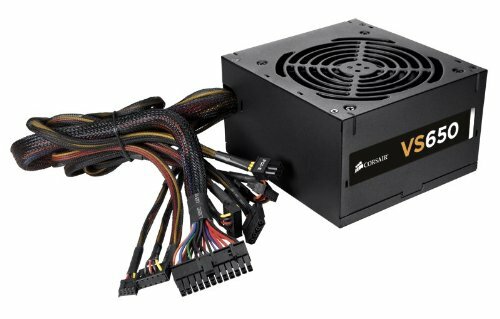 I'm planning on PC build and I have been thinking of Corsairs VS series for power supply. They are just so cheap, so I wanted to ask how well it has served you. Is it worth buying or should I buy something better? I assume the SSDs are in a RAID array?